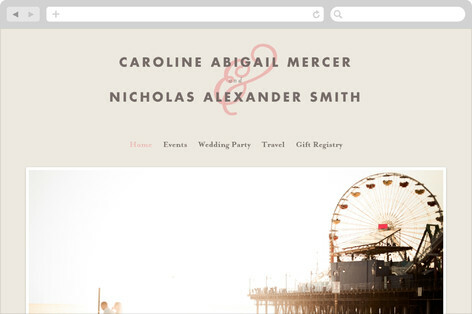 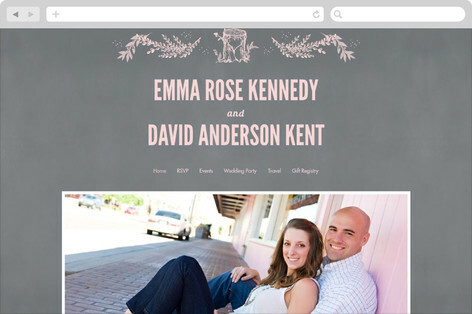 Having a wedding website will be a great tool for your guests to stay up to date on information regarding your big day. 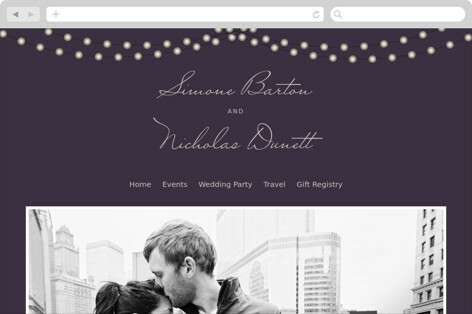 Have a little fun with it and add photos to get your guests excited. 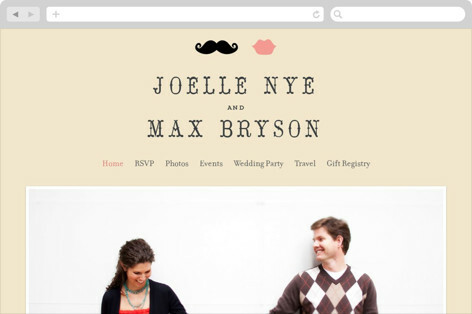 You can even get your guests to rsvp on the website. 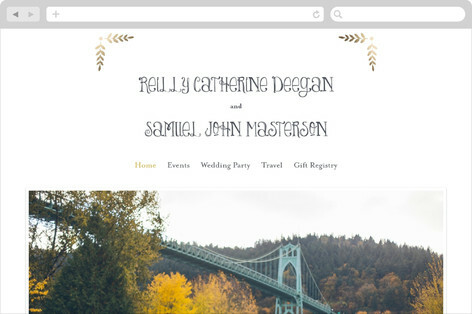 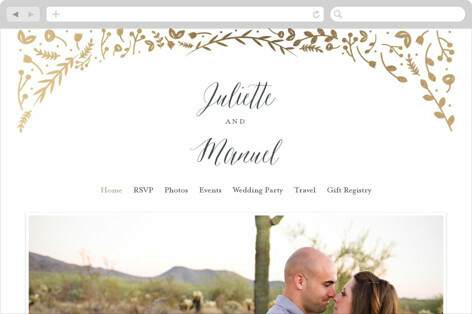 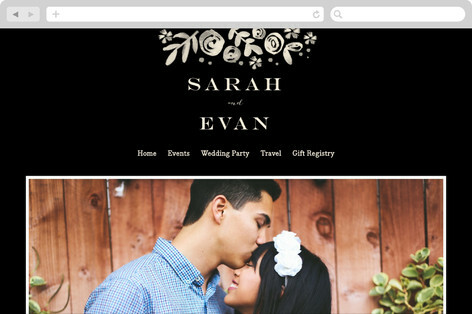 To top off your website you can match all your invitations and accessories with your website theme! 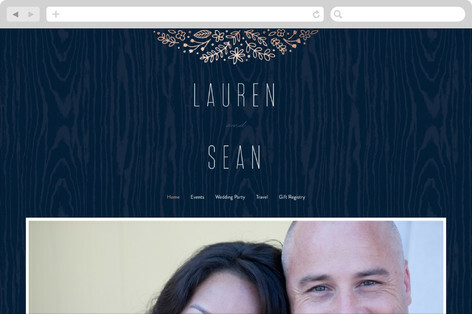 Minted has some great free website themes that I really like that I want to share to help you get started! 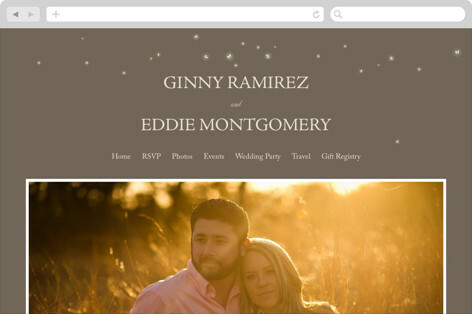 Check out your favorite one below! 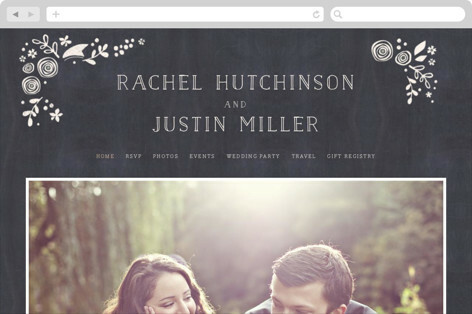 Click for more information from Minted on getting your free Minted website! 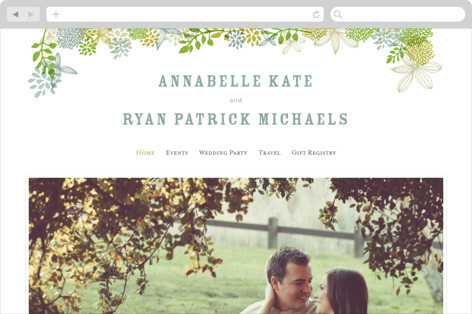 There are also more themes you can find on their site too!